HP has gone official with the leaked Firebird PCs with the launch of the HP Firebird 802 and 803 Gaming PCs with Vodoo DNA. 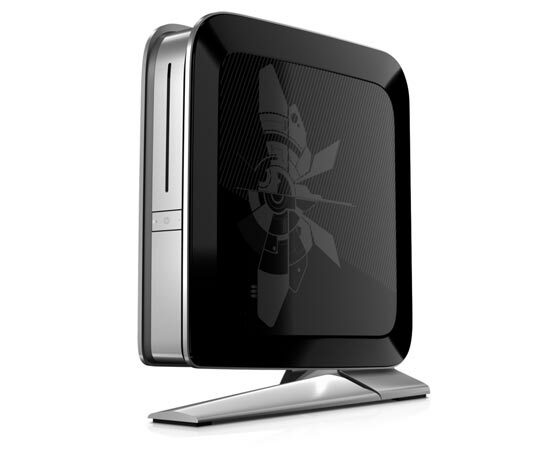 The HP Firebird 802 comes with an Intel Core 2 Quad Q9400 processor, 4GB of PC2-6400 DDR2 RAM, 2 x 250GB 5400RPM SATA HDDs. Graphics comes in the for of 2 x NVIDIA 9800S 512MB SLI graphics cards, there is also a 5-in-1 memory card reader, intergarted HD audio, 6 USB 2.0 ports, HDMI and DVI out, Ethernet. 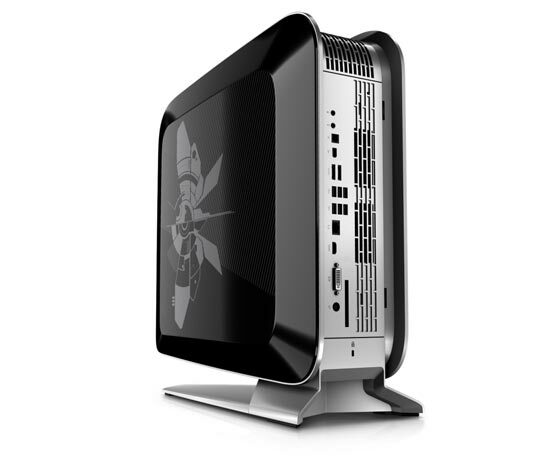 The HP Firebird 803 comes with an Intel Core 2 Quad Q9550 processor, 4GB of PC2-6400 DDR2 RAM, 2 x 320GB 5400RPM SATA HDDS. The HP Firebird 803 features 2 x NVIDIA 9800S 512MB SLI graphics cards, HDMI and DVI out, a Creative Labs X-Fi mini PCI audio card and wireless 802.11b/g/n networking and integrated Bluetooth. 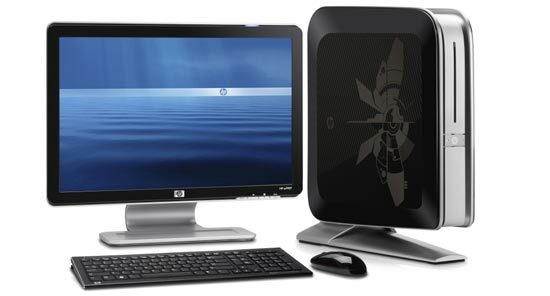 The HP Firebird 802 will go on sale for $1,799, whilst the HP Firebird 803 will retail for $2,099.